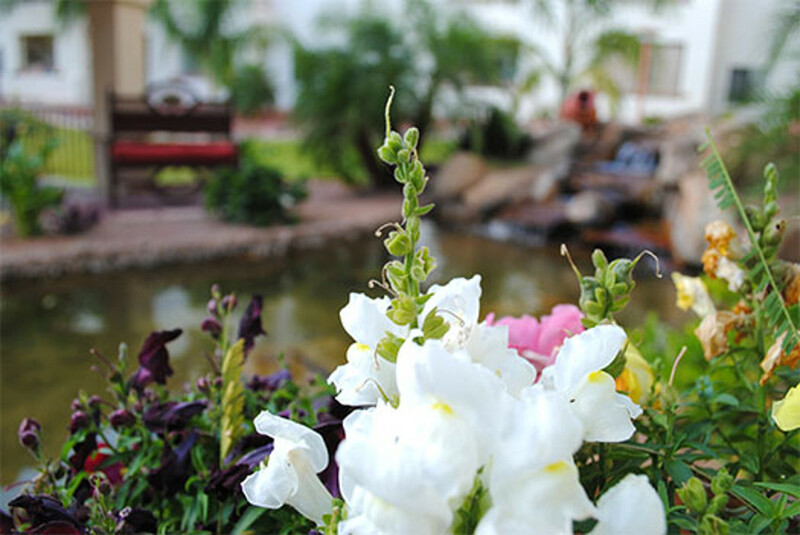 We understand that peace of mind is a key reason for choosing a senior living retirement community with a variety of services. 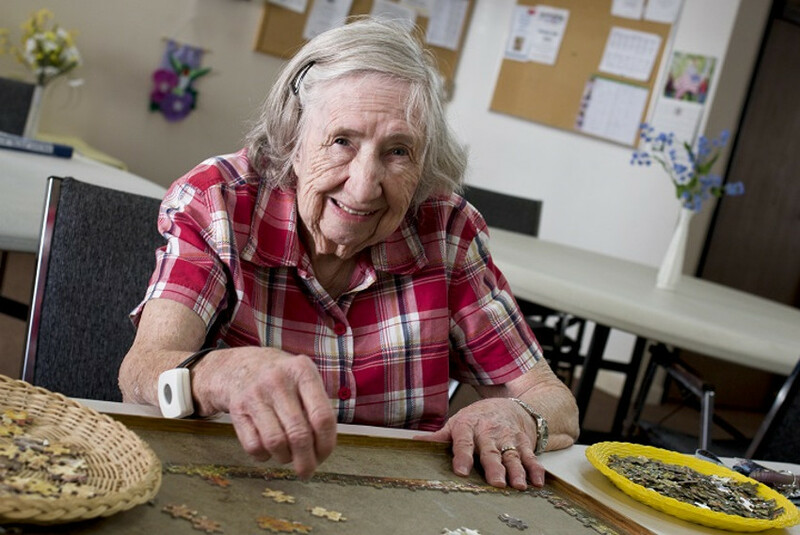 Meals, maintenance, housekeeping, and planned social activities enable our senior residents to remain independent longer. 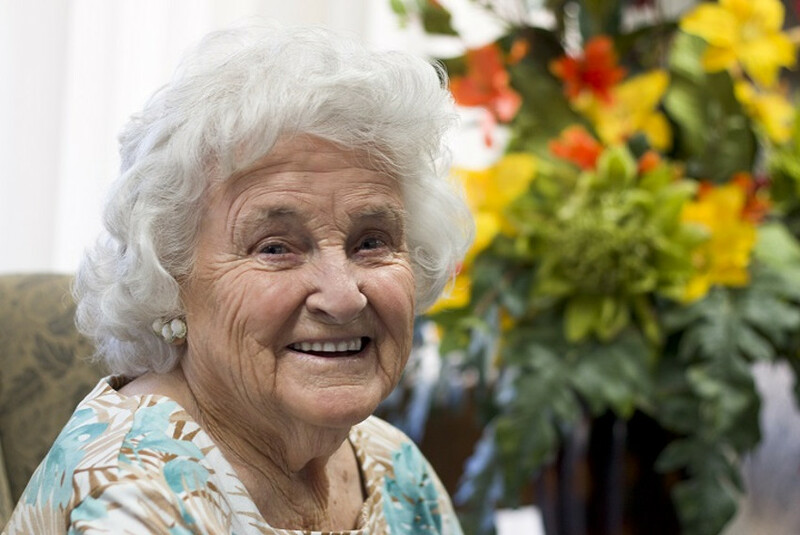 We offer independent living and assisted living services to meet your needs. 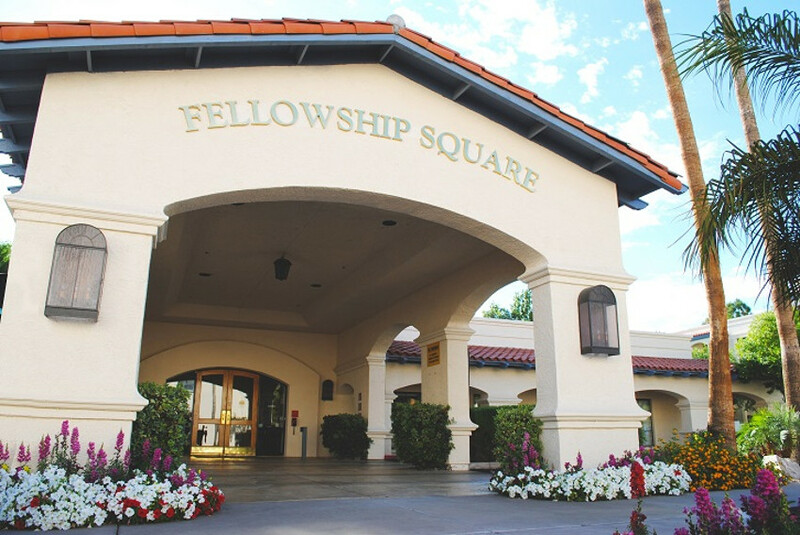 Our 20-acre Phoenix retirement community campus is located two blocks south of Cactus off 19th Avenue. 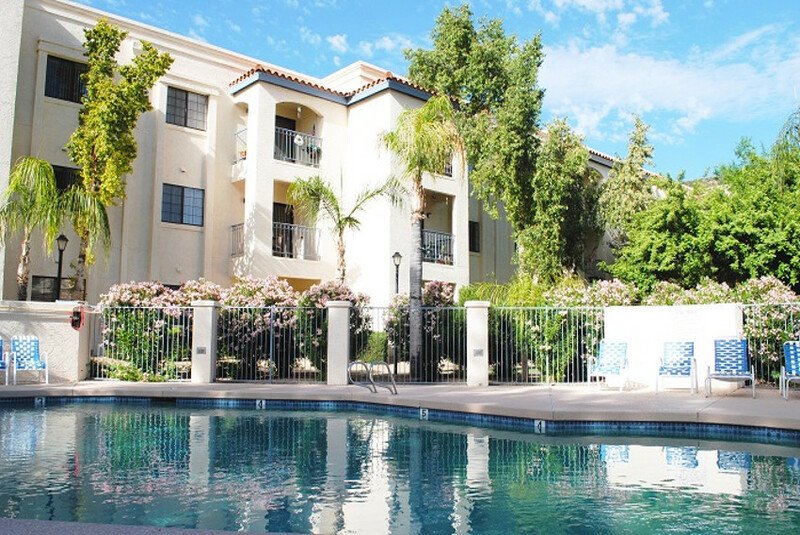 We are about two miles northeast of Metro Center, one of the largest shopping centers in Phoenix. 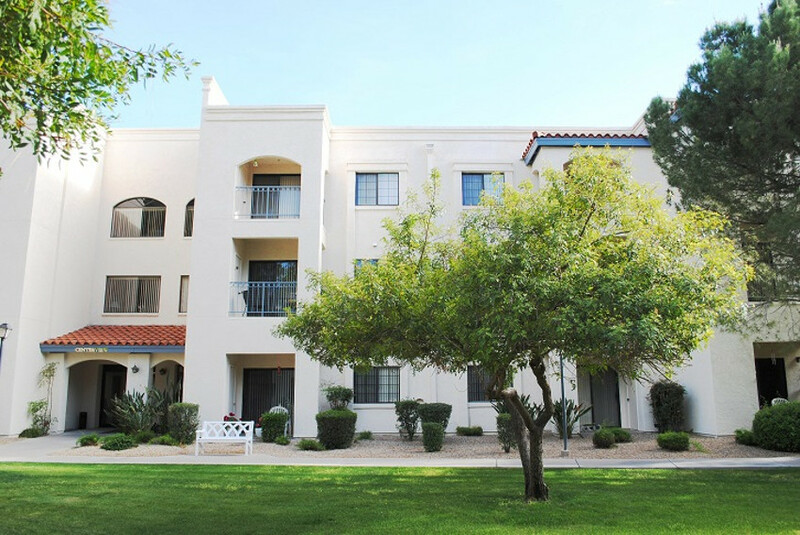 Each senior living apartment or garden home is designed for independent living with a fully equipped kitchen, a washer and dryer and ceiling fans in each unit. 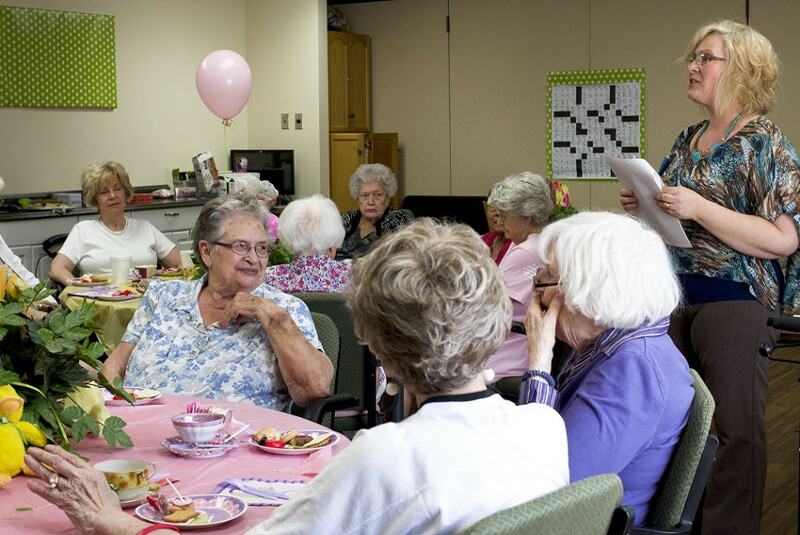 Amenities include a Senior FITness program, a heated pool, spa, billiards room, library, beauty shop, a gift shop, all utilities (except telephone), 25 meals per month, and an emergency call system, just to name a few.